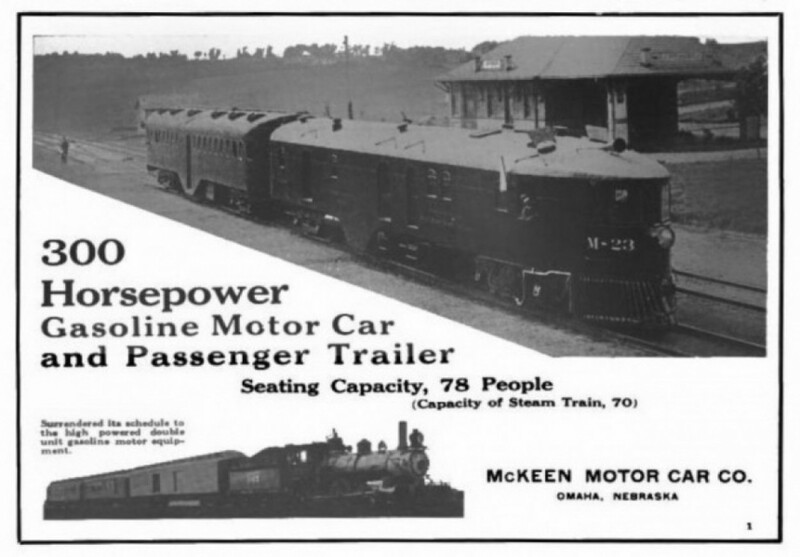 Union Pacific Advertisments | The McKeen Motor Car Website Union Pacific Advertisments | The Compendium of Knowledge on the McKeen Motor Car Company, and their experiments. 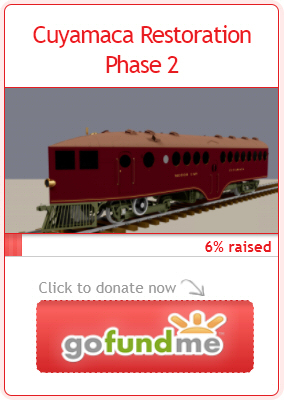 U.P. 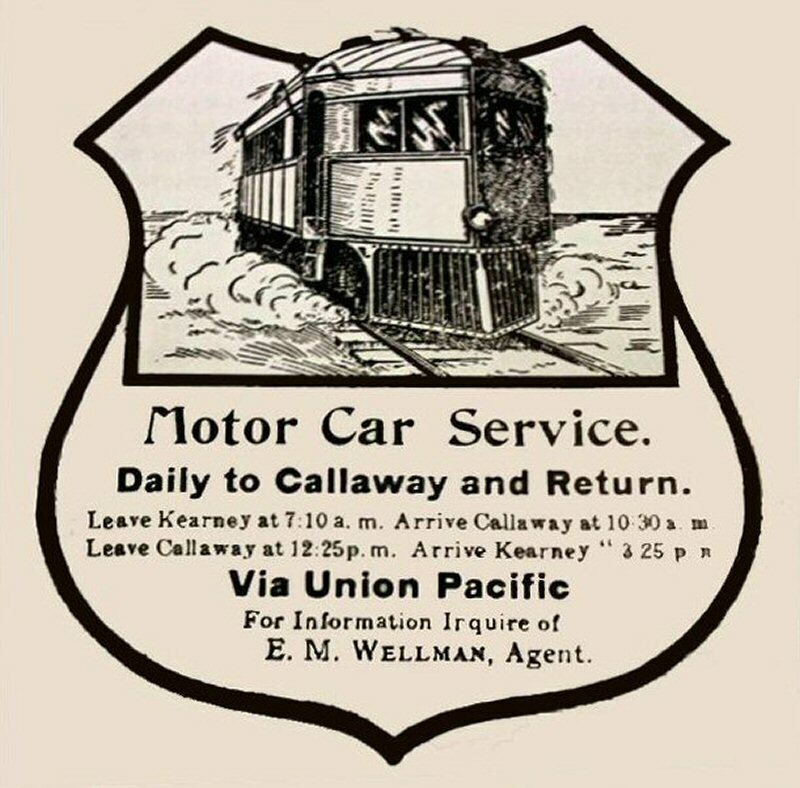 Motor Car Advertisement for McKeen Motor Car service in Callaway and Kearny, Omaha.